Surfers Against Sewage has seen a huge increase in community led beach and river cleans with more than 460 this Autumn compared to 360 at the same time last year. This increase makes the Surfers Against Sewage Autumn Beach and River Clean the biggest across the whole of Europe. 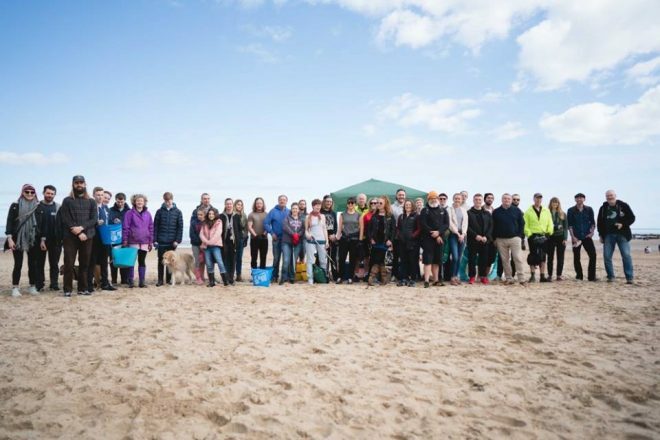 Between the 20th to the 28th October marine conservation charity Surfers Against Sewage (SAS) will lead more than 460 beach and river cleans across the UK, involving more than 15,000 volunteers in its biggest Autumn Beach and River Clean. More than 35 tonnes of plastic pollution is expected to be removed from the environment. 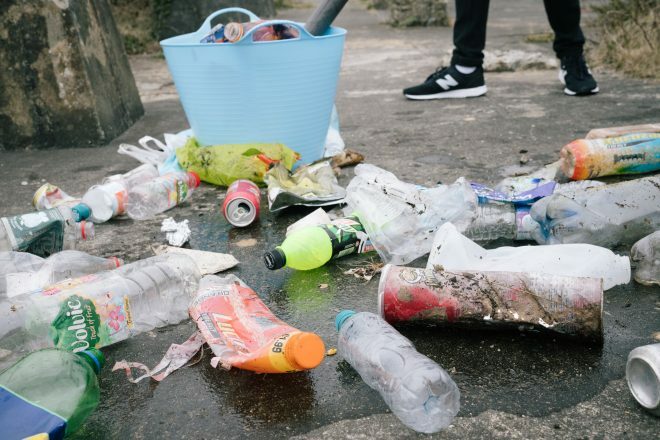 Volunteers (“citizen scientists”) will track the types of items found and share the data with the Government as part of consultations on a new drinks bottle Deposit Return Scheme. Surfers Against Sewage volunteers will use social media to share the brands most found during their cleans. This year is more important than ever as the Government in England and Scotland are planning to introduce a Deposit Return Scheme (DRS) – a system where every plastic drinks bottle and can could be recycled – this has been hugely successful in Norway and parts of the US and has been the result of lots of campaigning by Surfers Against Sewage and others. A DRS is a proven mechanism to trap plastic in the recycling economy rather than on our beaches and in the wider environment. A consultation is already underway in Scotland and the Government will soon be consulting on the design of the English DRS system. 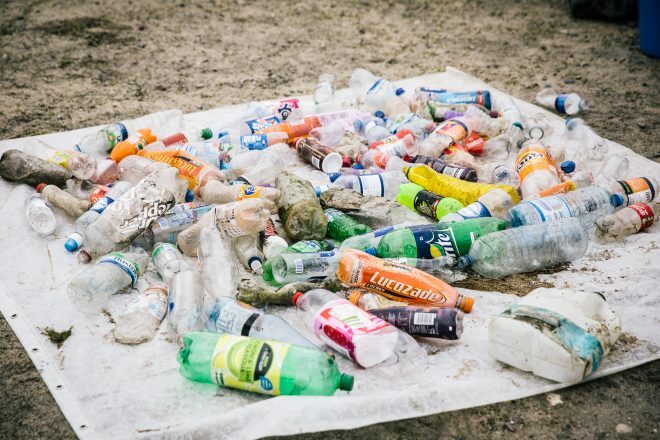 SAS is calling for it to be fully inclusive of all beverage bottle sizes and materials to create a truly world-class and effective system that will protect the environment, create jobs, reduce carbon emissions and prevent littering. SAS has provided all its beach clean leaders with a simple Bottle Pollution Report Form Tool to help list the different types of bottles they find on the beach. The evidence collected by our ‘citizen scientists’ will be collated by SAS and shared with the Government as part of the consultations. 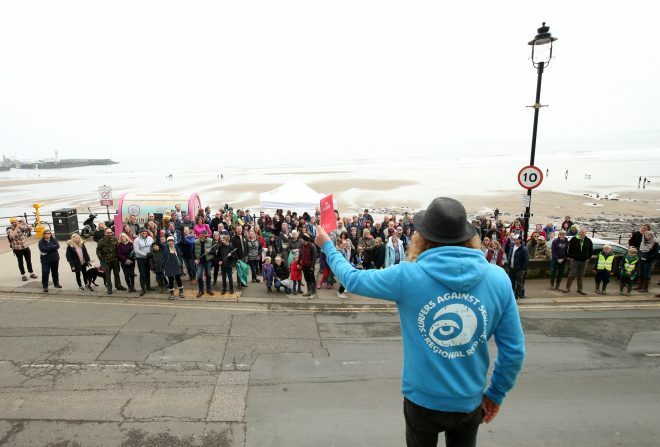 Surfers Against Sewage would like to thank our partners Greggs, Environment Agency, British Canoeing, Ren Skincare, Parley for the Oceans, Ecover, Surfing England and WSL Pure.